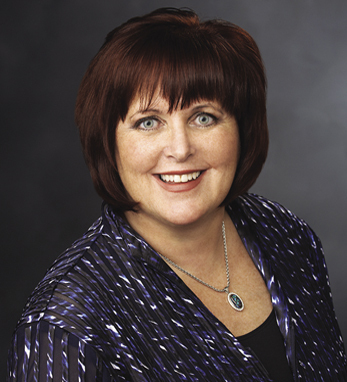 Margaret Keane is the president and CEO of Synchrony Financial. A graduate of St. John’s University where she completed both her B.A. in political science and an M.B.A., Margaret joined GE in 1996 and has served in a variety of roles including global operations and mid-marketing leasing, banking and consumer financing. She was named a GE officer in 2005 and has been recognized as one of the “Top 25 Most Powerful Women in Finance” by American Banker every year since 2007. Earlier this year she led her business segment to a successful IPO of the largest U.S. private label credit card business based on purchases and receivables. Margaret is a second-generation Irish American with roots in Cork and Clare and finds in her heritage “a big, loving, warm family who is there in good and difficult times.” Her Irish sensibilities also inform the qualities she finds in a good leader: focus, respect and delegation. Margaret currently sits on the cabinet of GE Women’s Network.